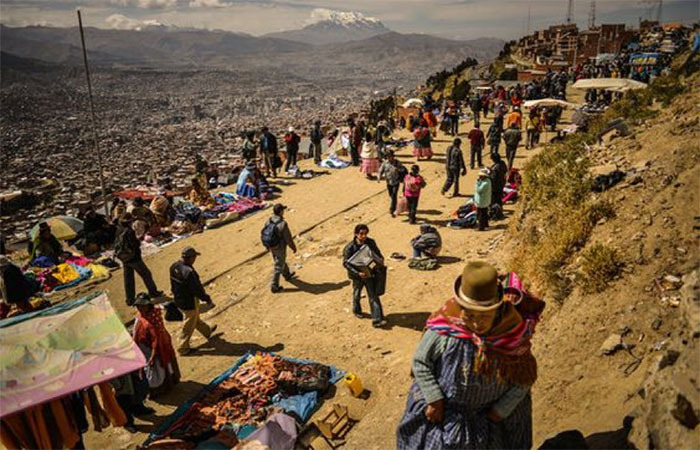 La Paz: 2019 Updated information about the city of La Paz in Bolivia from how to get there, where to stay, which tours you can’t afford to miss and how to book the death road! 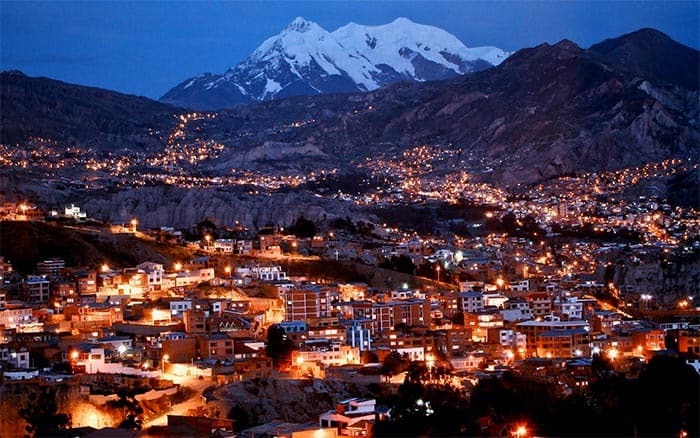 La Paz is the world’s highest administrative capital, resting at more than 3,500m above sea level. 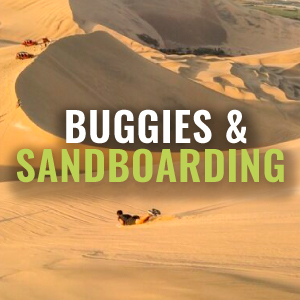 It is located in a bowl-like depression surrounded by the high mountains of the Altiplano. 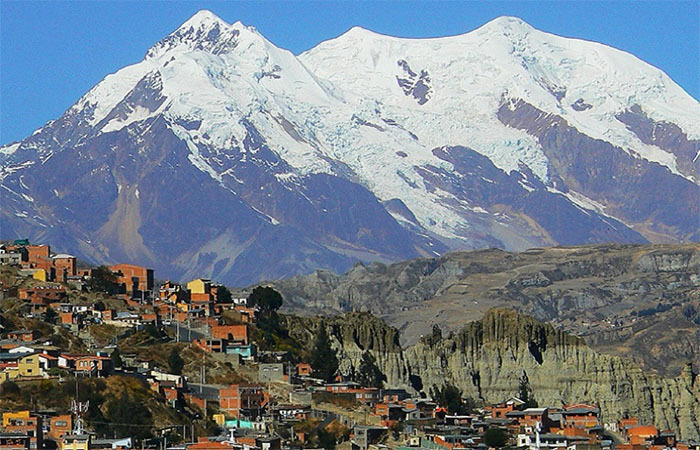 Overlooking the city is the towering, triple-peaked Illimani. Its peaks are always snow covered and can be seen from many parts of the city. 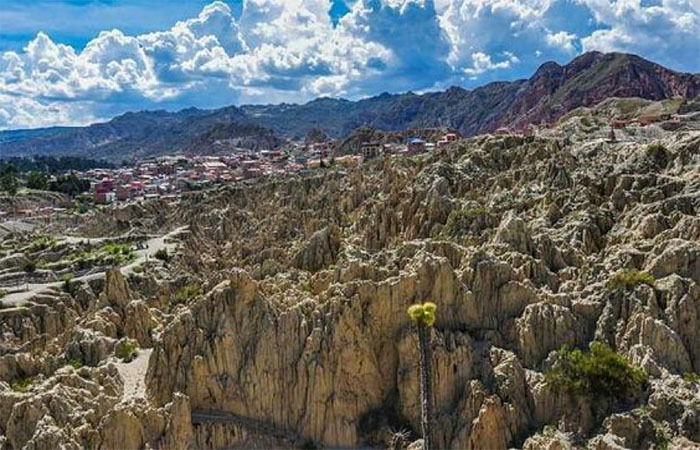 Below we have created our extensive guide to the city of La Paz based on our expert local knowledge having helped to transport over 30,000 travellers here since our formation in 2013. 1. How to get to La Paz – Compare transportation options. 3. 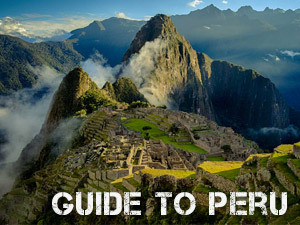 What to do in La Paz – La Paz’s top activities to keep you on your toes. 4. Useful Tips – Be prepared for your tour. BOOK A TOUR OF LA PAZ NOW! If you fly to La Paz, remember that the El Alto International Airport is located at 4,065m above sea level. 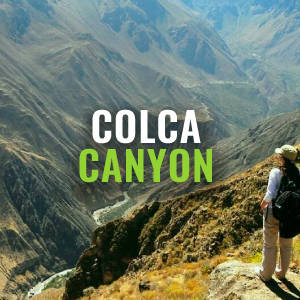 It is recommended to buy coca leaves and drink coca tea as soon as you land to the airport to adjust to the altitude. You can then take an official airport taxi or a street taxi located outside of the airport. 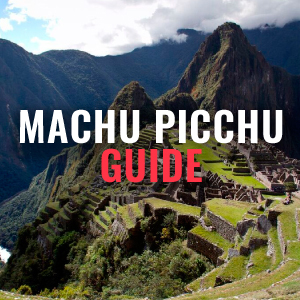 If you are an adventurous traveller, you can take a combi or a trufi to La Paz, however, these can be crowded and without sufficient space for your luggage. If you take a bus to La Paz, you will most likely be crossing through one of the borders in Copacabana or a small town called Desaguadero. Bolivian border crossing can be very difficult sometimes, especially without fluent Spanish. 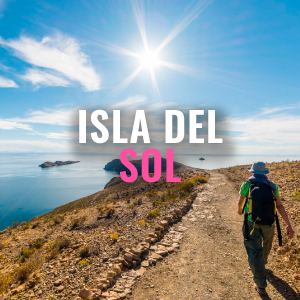 Our guides who are all fluent in English and Spanish will take all the stress away to ensure you cross over the border easily and safely, assisting you with any issues. All immigration forms are supplied on board and we will assist you with filling them out. We also only allow passengers who provide copies of their passport on board, guaranteeing your safety. Buses will wait at the border until all passengers have safely passed. We will never leave you behind! If you are traveling from or to Peru, we recommend taking a Bolivia Hop bus. 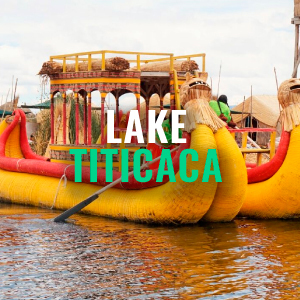 You can enjoy all the wonderful stops on the way, including Lake Titicaca and Copacabana in Bolivia, or Puno and Cusco in Peru. Moreover, Bolivia Hop will always take you directly to your hostel/hotel, so you do not have to worry about anything. 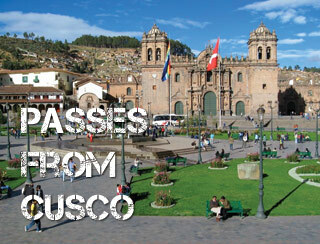 Information on the best buses to take to La Paz is available on our passes page. Simply choose your departure city, the locations you would like to visit, and amount of time you have to travel. 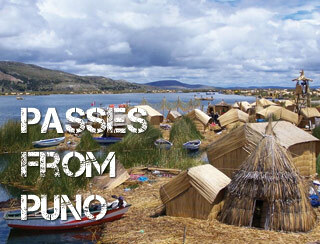 Then browse our many passes to see which of them include your desired stop in La Paz. Basílica de San Francisco is one of the most important landmarks in La Paz. Explore the unique mixture of colonial and indigenous architecture, enjoy the views on the city’s roof tops from the top of the church and relax on the plaza while soaking in the local life around you. Sometimes, you will see yatiris, some of the last remaining witch doctors in Latin America, offering services to the church goers such as extra blessings – just in case. A short walk from the San Francisco church, Mercado de las Brujas is a small but iconic area of La Paz located in the heart of the historical centre. It is the perfect place to buy presents from the local artisans. Apart from the Aymara artisanry, you will see mysterious things being sold at each corner, such as llama fetuses and other lucky charms for wealth and fertility, or cures for broken hearts. While Western travellers will find the Witches´ Market interesting and entertaining, remember that this place remains to be of great importance for the locals who keep preserving their ancient traditions. If acting disrespectfully, you risk getting bewitched by one of the sorcerers! 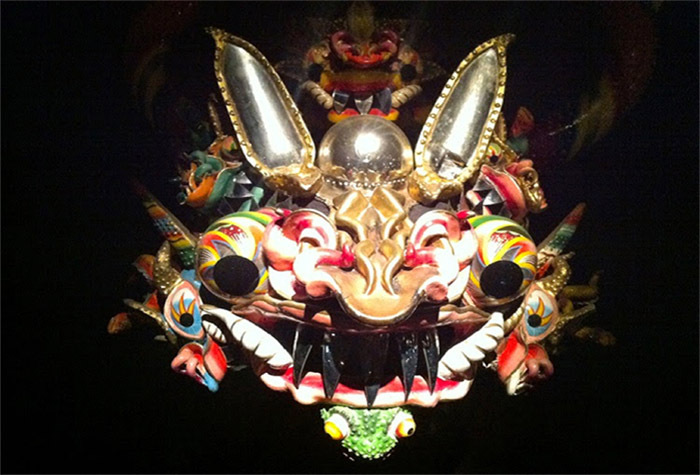 A must-visit museum exhibiting the unique artifacts of Bolivian cultures. The museum is housed in the beautiful 18th Century Marquis de Villa Verde Palace, a relatively ¨new¨ colonial house for Bolivian standards. Get lost between ancient masks and explore the meaning behind traditional textiles. The museum also distributes wonderful audio-visual projects celebrating Bolivian culture and customs that are very much alive to this day. The viewpoint Laikakota gives you one of the best panoramic views of La Paz and its fascinating landscape. You can take a cable car or, if you are up to it, climb up along the neighbourhood of Sopocachi and along green valley. Reward yourself with ice cream and the fantastic view at El Illimani mountain, one of the most relaxing stops in La Paz. Valle de la Luna or the Moon Valley must be one of the most loved spots in La Paz. A labyrinth of giant spires and canyons, composed mainly of clay and sandstone, the Moon Valley is simply a place of wonder. The walk along the valley is around 45 minutes long, although there is even a camping area for those wishing to stay overnight. You can get to the Moon Valley with a trufi from La Paz. 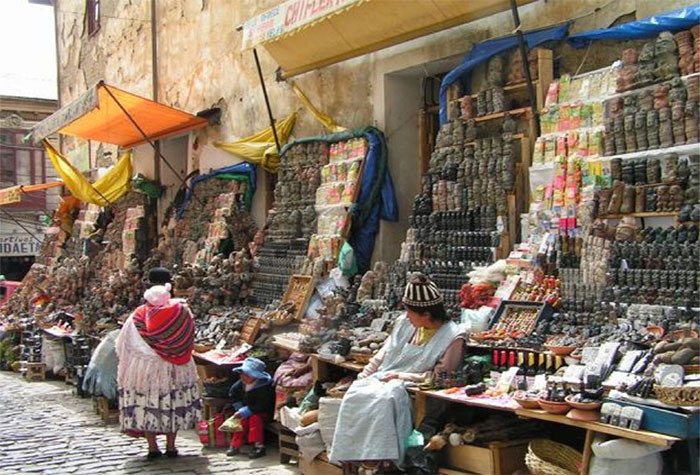 On Thursdays or Sundays, take a teleferico to el Alto to explore one of the largest street markets in Latin America. And when we say ¨the largest¨, we mean it. El Alto is the highest major city in the world and the place is ideal for travellers interested in the local Bolivian life. 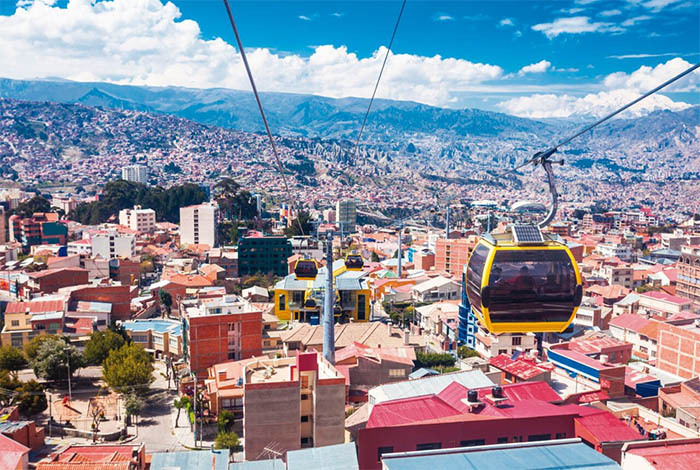 Take a ride on teleférico, a cable car system that provides fast and reliable transportation across all of La Paz. Paceños are very proud of their teléferico, partially operated on solar power. 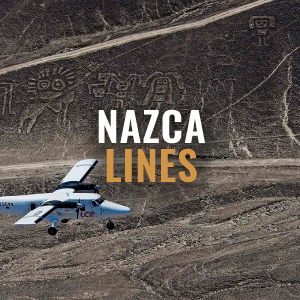 Take several lines to appreciate how fascinating La Paz truly is from the 4,000m perspective. Make sure you visit El Alto on Sunday afternoon to see this wonderfully bizarre and funny one-of-a-kind event. 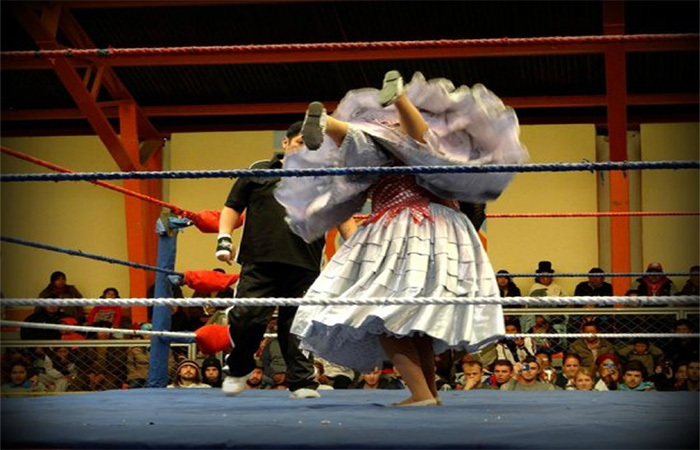 Cholitas have become a symbol of Bolivian female indigenous power and cholita wrestlers are popular by tourists and the locals alike. You will surely be entertained. 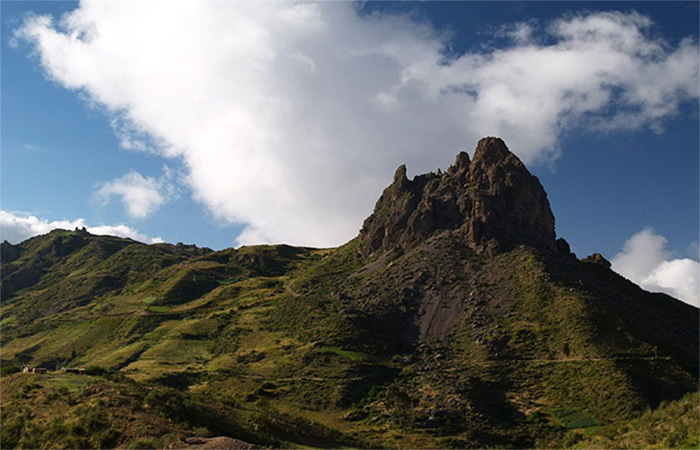 Muela del Diablo is a great place just outside of La Paz for hiking and mountain biking while enjoying the beautiful landscape. The rocky mountain is 3,852m high and it was named after its tooth-like shape. You can get there by taking a taxi, bus or by walking. If you decide to walk, remember that it takes around 1 hour of a very steep walk to get to the base, so bring plenty of water and snacks to up the energy. The nightlife in La Paz is, for a relatively small capital, absolutely amazing if you know where to go. In general, bars and cafes in La Paz are bohemian, with a perfect mixture of the modern and the traditional, where the tourists and the locals mix. 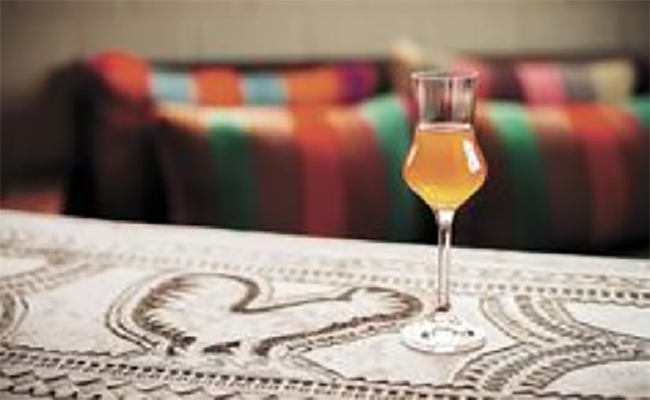 Try singani, a national Bolivian drink, a pomace brandy made of white grapes. We recommend singani cocktails infused with coca leaves for an ultimate Bolivian experience. Let us say it again – going out in La Paz is an amazing experience! There are plenty of places to choose from, no matter your taste or preferences. And the best thing is that you will always mix with the local Paceños, experiencing a real Bolivian life. We recommend trying bars, restaurants and clubs in leafy Sopocachi. 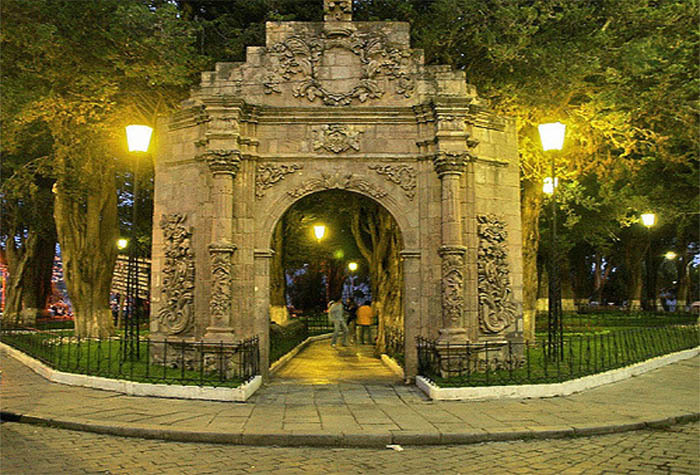 Visit the beautiful bohemian neighbourhood of La Paz filled with great restaurants and cozy bars that have great music. La Paz is at high altitude, 3600m. Take it easy when you get here. Stay well-hydrated and drink the odd coca tea it really does help. If you are planning any high altitude treks or climbs, make sure to spend several days beforehand at altitude to acclimatize. Time to deck yourself out in the llama tack… La Paz can be freeeeeeeezing at night. Make sure to haggle though. Vendors often try their luck at over double price to start. 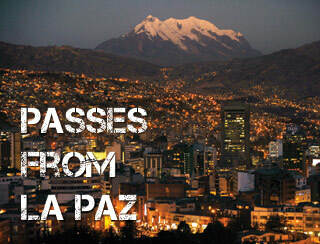 There are hundreds of agencies in La Paz, many of which are centred around Calle Sagarnaga. Prices usually reflect the quality of service. 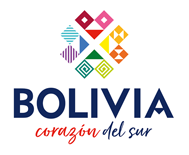 Shop around and if you’ve already formed a Bolivia Hop group, then ask for a group discount! Only carry essentials around with you. Leave passports and credit cards in your hostel.